If you are snowed in on the East Coast like me, I hope you are safe and warm! If you aren’t snowed in, I hope you are still safe and are having a great day so far!!! Your third blog post for this week is going to all about how to pack properly for a trip! If me saying the third blog post of the week throws you off, then you must not have heard! I am posting four times this week! Click here to check out Tuesday’s post where I explain everything and click here to check out Wednesday’s post which was a Valentines Day Lookbook! I recently just came back from my Birthday trip to Puerto Rico, and I decided to show you guys how I got packed. 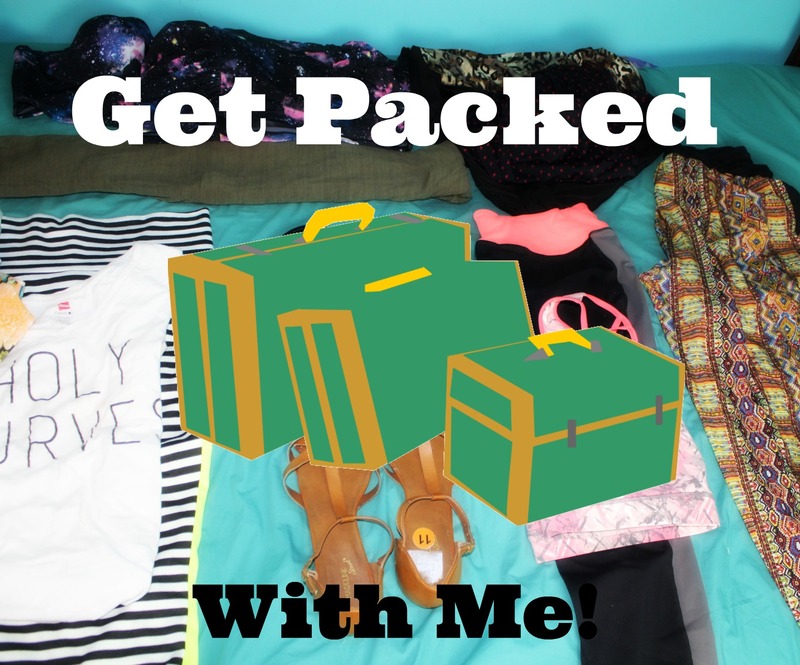 This is a new series that I am starting here on the blog where I show you how to get packed! It’s not as detailed as I would like to be, but I hope you still enjoy! Let’s get into the video! Did you enjoy?? I really hope so! I was so proud that I was able to fit everything in that little carry-on suitcase! I swear I am never going to pack the same again! My best friend Asha lent me this luggage, but I have been on the hunt to find my very own carry-on luggage since then! My next trip is in July, and I need to be prepared! 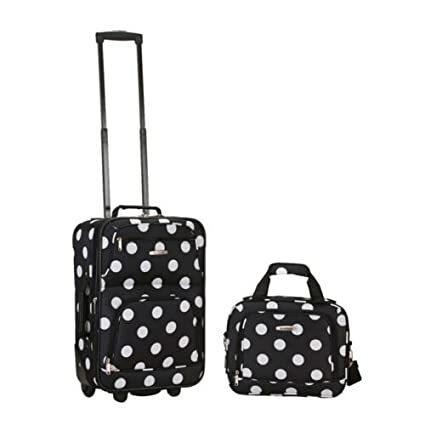 Here are some of the carry-on bags that have been catching my eye! Ladies, I hope you all enjoyed, and I hope this post will help you pack better for your next trip! Are you following me on social media yet? If not click on the links above and follow me and the blog today! Be sure to drop your links below if you would like me to follow you! Tomorrow is the fourth blog post of the week, so make sure you are tuned in! It won’t be a video. Instead, it will be just a blog post! I can’t wait to share all the details of my trip! I love you lots like tater tots, and I will see you tomorrow!